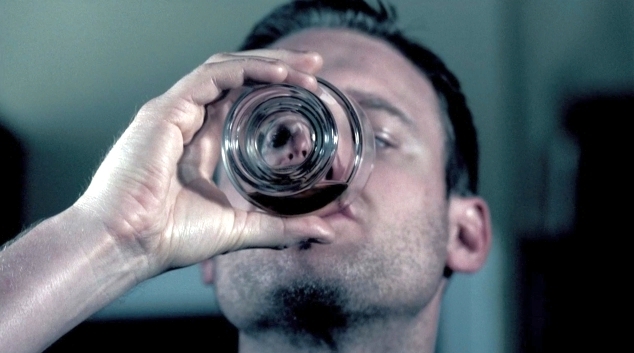 Here's the weirdest liquor commercial we've ever seen. A weary traveler on a brink winter day stops into a tavern and has a glass of Laphroaig Scotch Whisky. And when he does, an alternate, surreal world reveals itself. A world that's controlled by how much the man tips his glass. OK, nothing like promoting just how trashed whiskey can get you. That aside, we do like the nod to that momentary sensation and wandering thought which comes over you when you do consumer a glass of fine scotch whiskey. We've seen this cut-through-the-silliness approach to feminine hygiene before but this one's different. It has a cheerleader! Yes, a cheerleader. A cheerleader whose Tampons hold 97 percent more and have German engineered, trickle-proof technology. This bit of light-hearted silliness comes to us courtesy of Ogilvy New York. Sometimes a double entendre is so blunt it reaches out, grabs you by the hair, shakes you into submission and forces you to laugh. Other times, such as in this ReThink Canada-created commercial for Mr. Lube, they just slowly reach over, wink, nod and utter, "See? We can be funny without falling into the gutter." Called Dear John, the spot, as described by the agency is a "classic girl-meets-guy, girl-buys-car-from-guy, girl-ditches-guy-for-Mr.-Lube-because-guy-is-too-clingy-and-demanding...and too hairy." Yea, that describes it quite well. With an ad that's part 2001, part Jerry Bruckheimer movie trailer and part Michael Bay extravaganza, Verizon is gleefully celebrating the iPhone's availability on their network. After heaping accolades upon the device, the ad asks, "But does your deive work?" That question is happily answered, "Yes. 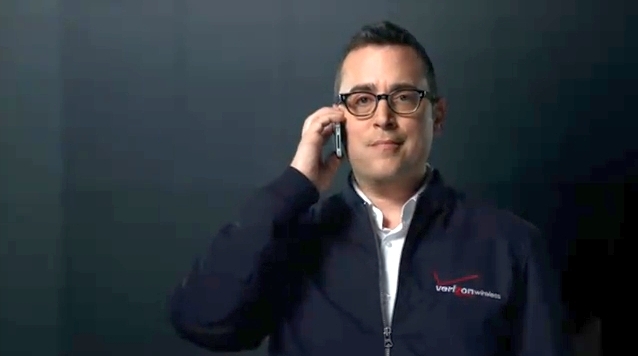 I can hear you know," by good 'ol Verizon Guy who we haven't seen in a while. We love this spot. We have no idea how Verizon will fair once millions of iPhone users trample the network with their data hogging behavior but this ad is quite convincing. Quite convincing, indeed. 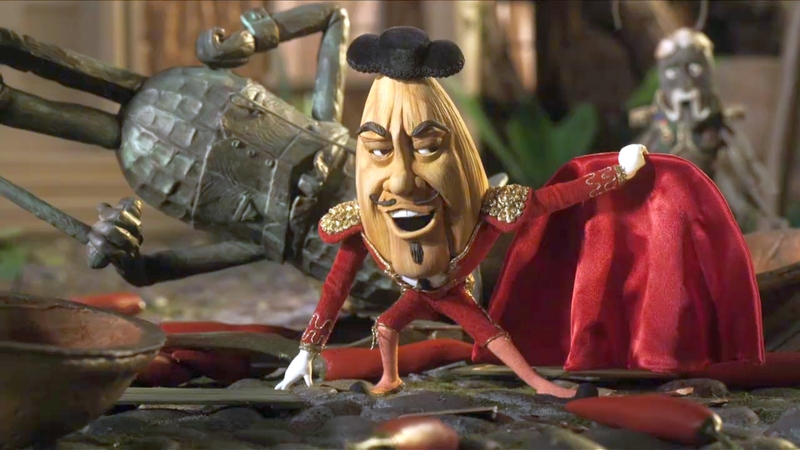 Robert Downey Jr. is voicing Mr. Peanut again in a new mini-western commercial called Alejandro. Created by TBWA's Being NY, we see Downey introducing Alejandro, a character who is a lady killer, bull fighter and a general annoyance to Mr. Peanut. The spot was directed by Ringan Ledwidge of Smuggler and Mark Gustafson of Laika. Hopefully this GM commercial isn't indicative of what we'll see on Sunday when the brand airs no less than eight ads, five within the game. 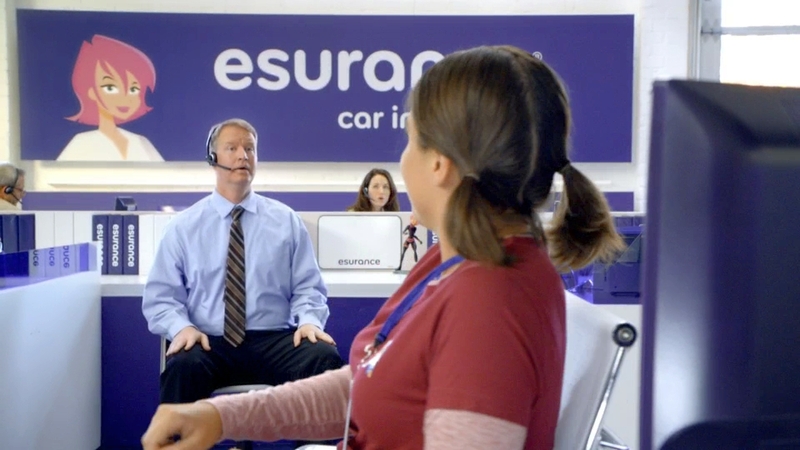 One commercial mocks dealer ads and steals a bit from all those "transformer" commercials of yore. Of course, that's perfectly fine because the ad is also an ad for this summer's third Transformers movie. We hope the other ads, all from Goodby Silverstein & Partners, are a bit more creative than this one.